Affirmation: I open my consciousness to various forms of expression. I express myself with ease and grace. My creativity is activated. 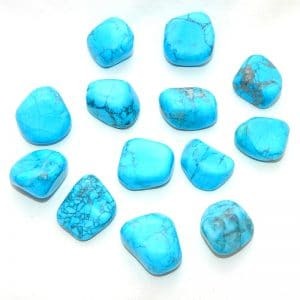 Spiritual uses: Use blue-dyed howlite to connect with Mother Earth below, bringing heaven and earth together within. 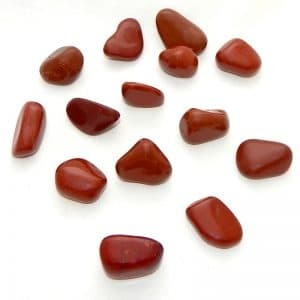 This is the go-to stone for channeling, automatic writing, and communication with the angels. Mental uses: Blue-dyed howlite helps you to know your truth, speak your truth, and live your truth. 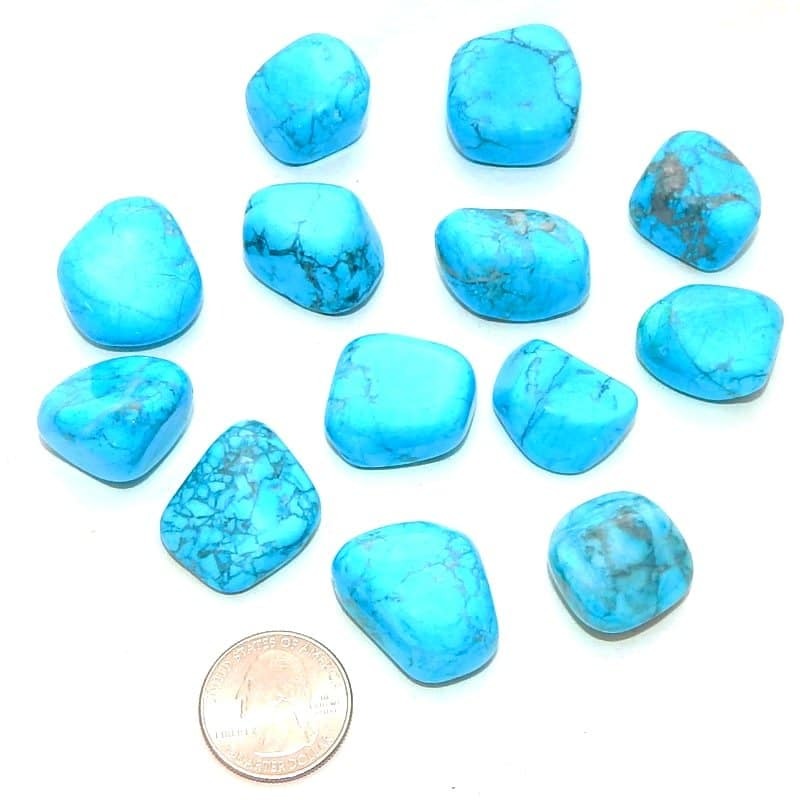 This is a good stone when you need assistance with the timing of things. Emotional uses: This is also a stone of validation when it comes to downloading wisdom and truth. Speak your truth with love and beauty. 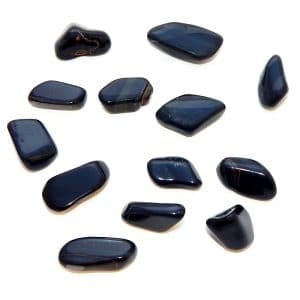 Physical uses: The blue calming energy helps you to release tension, reduce anger, and relieve headaches.